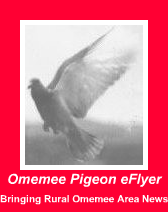 Omemee Pigeon eFlyer: Winter Weather Blowing Into Omemee Area - Prepare Now! 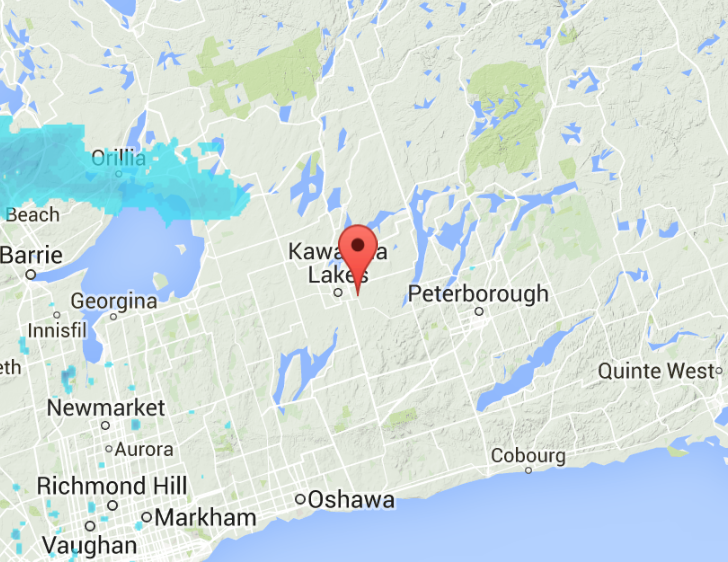 Winter Weather Blowing Into Omemee Area - Prepare Now! Winter Weather Blowing Into Omemee Area! Government of Canada issued a special weather statement at 7:02am January 2nd, expanding the snow squall warning for Fenelon Falls issued at 6:37 am to a special weather statement for many areas surrounding Omemee. With winds from NNW reported at local Weather Underground stations, we can see the weather headed our way on the radar map. The weather statement cautions residents of areas surrounding Omemee to prepare for winter weather conditions that are blowing into the area over the weekend. Significant winter storm to cross Southern Ontario this weekend. A developing low pressure system will track southwest to northeast across Southern Ontario Saturday and Sunday. Precipitation associated with this system should begin Saturday as snow before changing to rain later Saturday or Sunday. Some freezing rain is possible during the transition, with a prolonged period possible for areas northwest of the Golden Horseshoe as well as regions along the Ottawa Valley. Over portions of Central Ontario and Eastern Ontario, snowfall amounts will likely be in the 5 to 10 cm range before the change occurs. Temperatures are expected to be well above freezing Sunday, reaching double digits for some areas. The warmth will be short lived, however. A cold front sweeping across Southern Ontario late Sunday will bring a return to cold temperatures, strong winds and flurries. Travel will likely be difficult this weekend considering the changes in the weather during the storm. The timing and amount of precipitation is still somewhat uncertain at this time. The Ontario storm prediction centre will monitor the situation and adjust this statement as needed. Please monitor the latest forecasts and warnings from Environment Canada. How are you preparing for this winter weather?